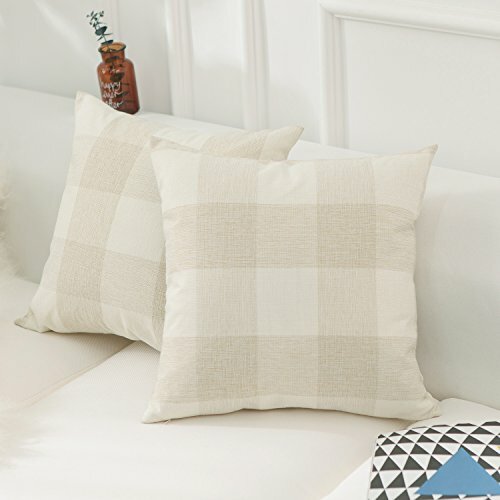 ♥ Material:Grade A Cotton Linen.Natural eco-friendly materials,this is your most suitable choice.This cushion cover could surely provide a warm, welcoming feeling to your daily life. ♥ Size:18 x 18 Inch / 45 x 45cm. ♥ Number:2 Pillow covers only,pillow inserts are not included.